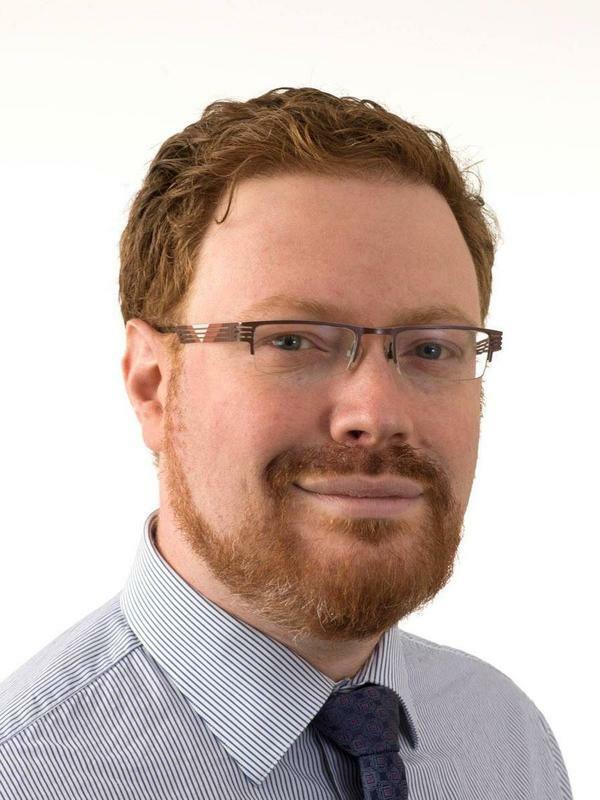 Matthew S. Schwartz is a reporter with NPR's news desk. 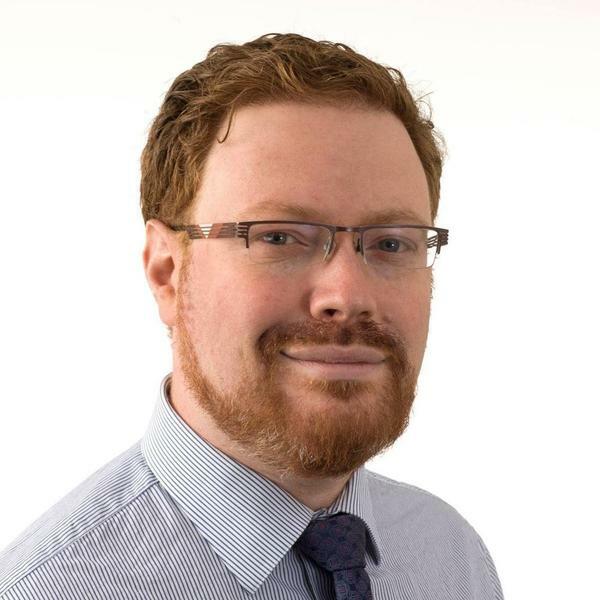 Before coming to NPR, Matt worked as a reporter for Washington, D.C., member station WAMU, where he won the national Edward R. Murrow award for feature reporting in large market radio. Previously, Matt worked as a technology reporter covering the intricacies of Internet regulation. In a past life, Matt was a Washington telecom lawyer. He got his J.D. from Georgetown University Law Center, and his B.A. from the University of Michigan ("Go Blue!"). The case against a Vietnamese woman accused of killing North Korean leader Kim Jong Un's estranged half-brother will go forward, prosecutors in Malaysia said Thursday. 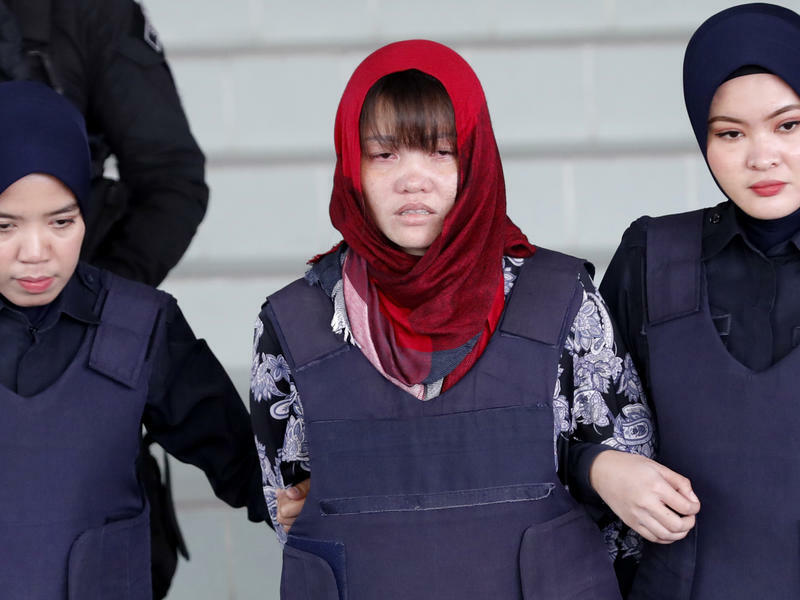 Two women were accused of smearing a toxic nerve agent on the face of Kim Jong Nam as he walked through a Kuala Lumpur airport terminal in 2017. The man was dead within 20 minutes, and the women — who said they thought they were taking part in a Japanese game show — were arrested and charged with murder. 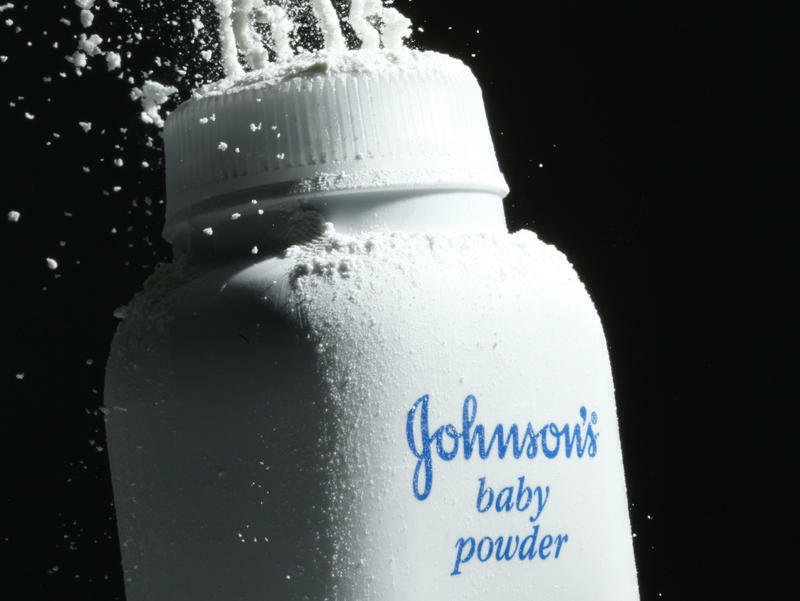 A woman in California who says Johnson & Johnson baby powder caused her to develop mesothelioma was awarded $29 million by a jury Wednesday. J&J says it will appeal the judgment. Ninety-six days, 12 hours, 45 minutes. That was the record for an able-bodied person to do an unsupported row solo across the Atlantic Ocean from east to west. Former Royal Marine Lee Spencer did it in 60 days. 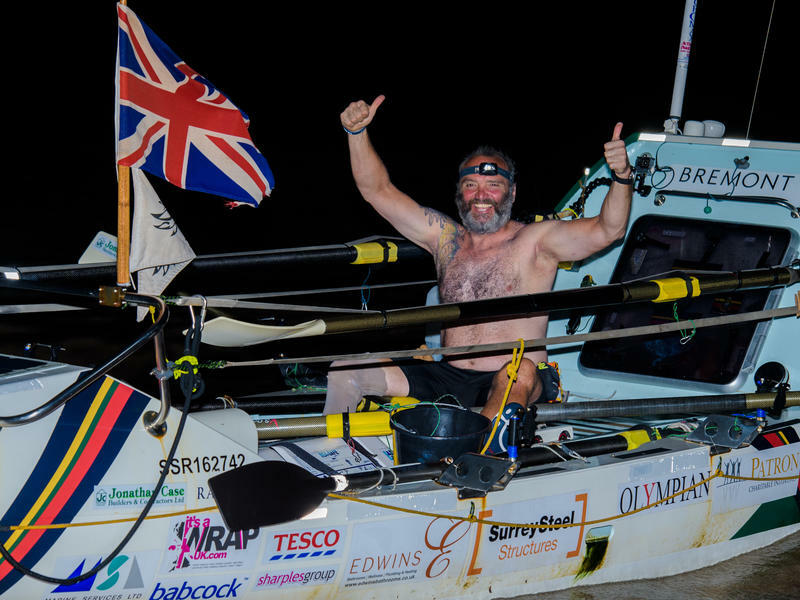 And Spencer, an amputee, did it with one leg — becoming the first disabled person to row unsupported from mainland Europe to South America, according to the BBC. 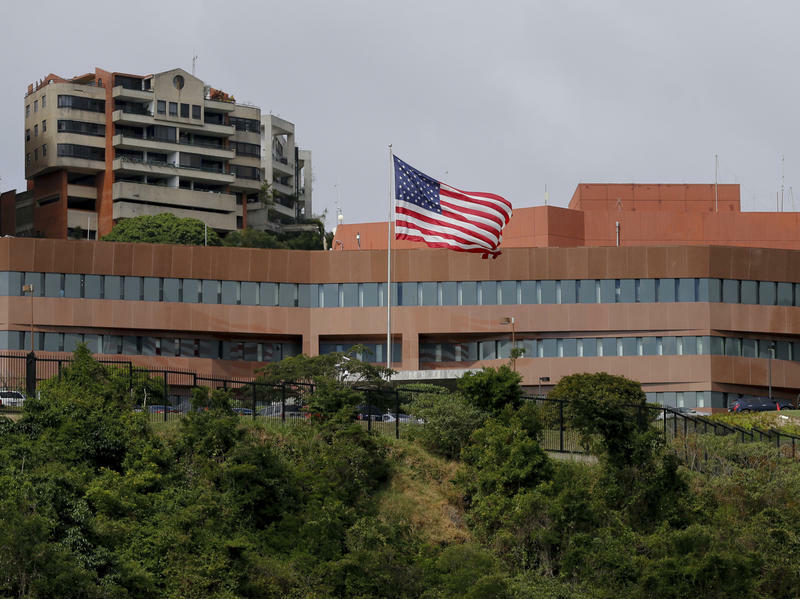 Amid continuing unrest in Venezuela, the United States plans to remove all diplomatic personnel from the U.S. Embassy in Caracas, Secretary of State Mike Pompeo announced on Twitter late Monday. "The U.S. will withdraw all remaining personnel from [the U.S. Embassy in Venezuela] this week," Pompeo tweeted. "This decision reflects the deteriorating situation in #Venezuela as well as the conclusion that the presence of U.S. diplomatic staff at the embassy has become a constraint on U.S. policy." Witnesses looked on in horror as two paragliders collided in midair and fell about 75 feet to their death over the weekend. The men have been identified as 61-year-old Raul Gonzalez Valerio of Laguna Hills, Calif., and 43-year-old Glenn Johnny Peter Bengtsson of Carlsbad, Calif. They were paragliding off Torrey Pines, a popular cliff-side launching spot near the northern coast of San Diego, when the accident happened on Saturday afternoon.